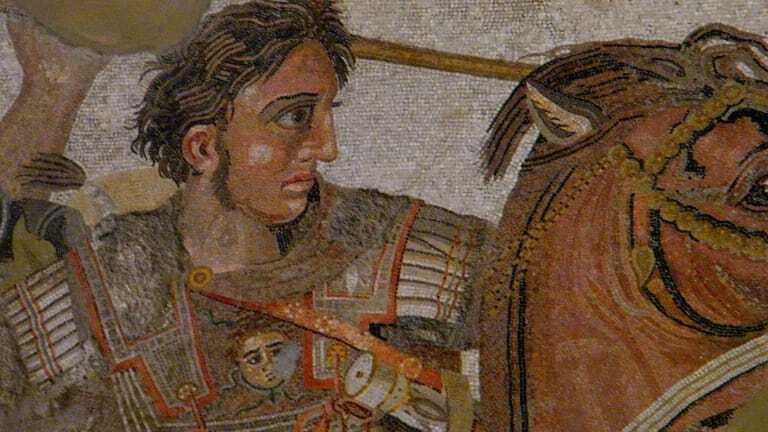 Against that background of avid hunger for knowledge among the Greeks, Alexander launched his global enterprise in 334 BC, which he accomplished with meteoric speed until his untimely death in 323 BC. It was during his reign, that he directed his generals to compile their collected works and put them in a centralized repository. Thus, the “Great Library” was born. 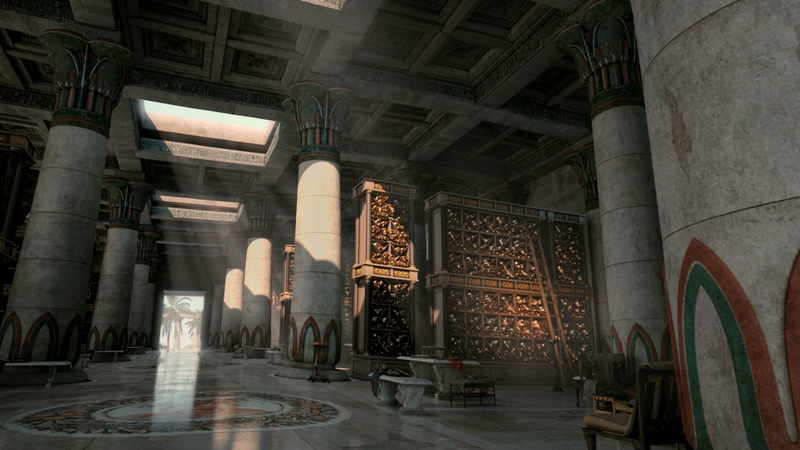 At its height, the Library of Alexandria contained between 400,000 and 700,000 scrolls including many texts that were one-of-a-kind and unique enough to warrant a trip to Alexandria in order to view them. 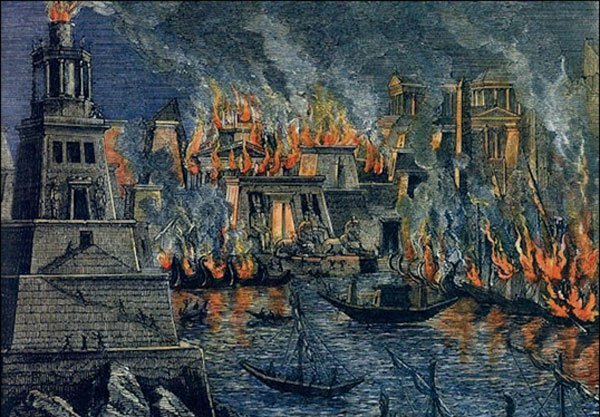 It turned Alexandria, into world-renown repository of information, and established the Greeks as the great educators of the day.